Wilsonart Laminate Flooring offers the look, feel, and elegance of hardwood, tile, and stone with the durability of laminate flooring. 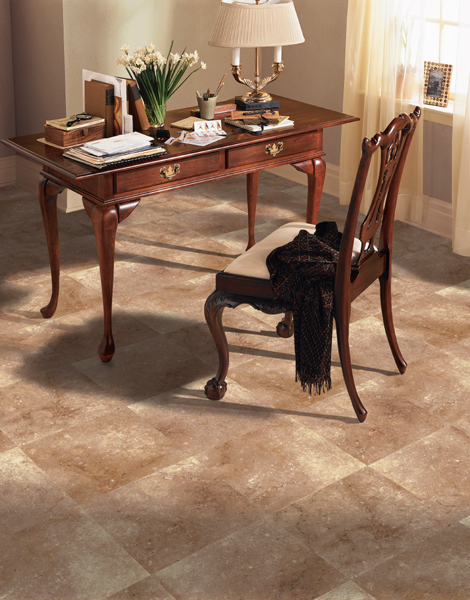 Wilsonart Laminate Flooring is one of the most durable in the industry. It is manufactured at nearly four times the pressure as other laminates to offer you the most stable and durable flooring possible while still having the beauty you desire. 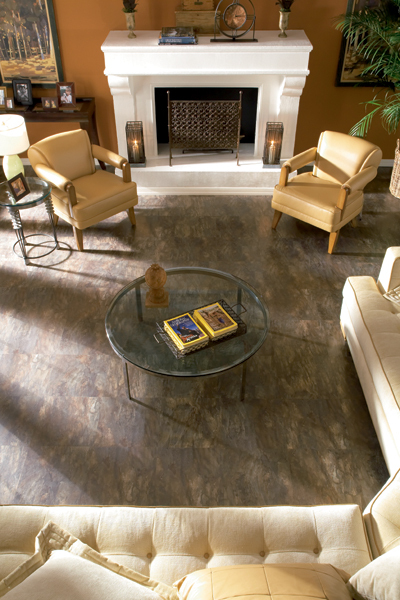 Not only is Wilsonart Laminate Flooring a great looking and durable product, but it is easy to install. It is a floating floor, so it is as simple as tapping it to lock into place. 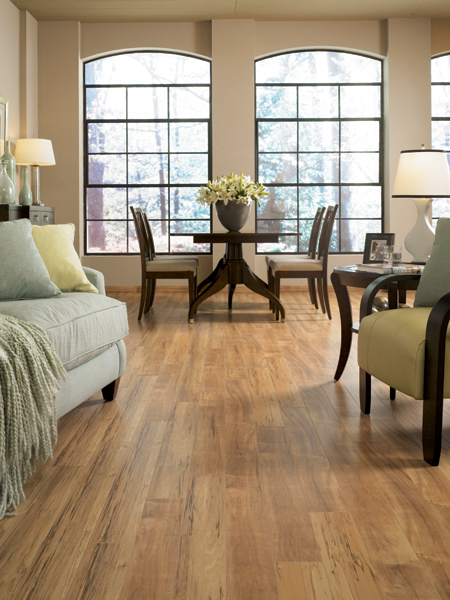 Wilsonart Laminate Flooring is beautiful, durable, and a great way to enhance your home at an affordable price. 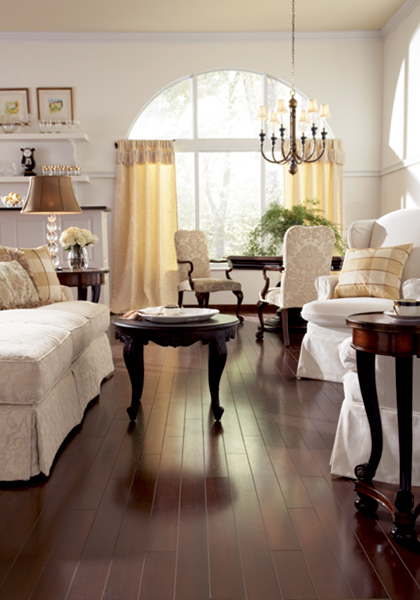 Laminate flooring has become an increasingly popular choice for homeowners. 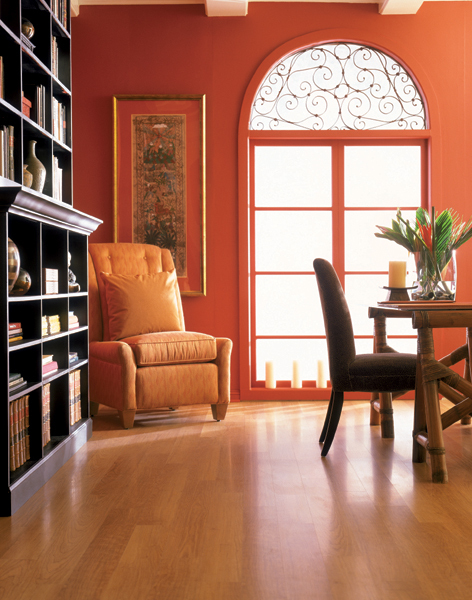 Yet not all climates or home environments are conducive to laminate flooring installed without a bonding agent. •	Extreme Conditions: In areas with relative humidity below 35% or above 65%, BlueFusion provides extra protection against shrinkage or expansion and helps minimize the effect of climate conditions. •	Wet Areas: BlueFusion is the perfect solution for areas where there is a greater chance of moisture exposure. A Type 2 PVA Adhesive, it is water resistant and will prevent seams from swelling. 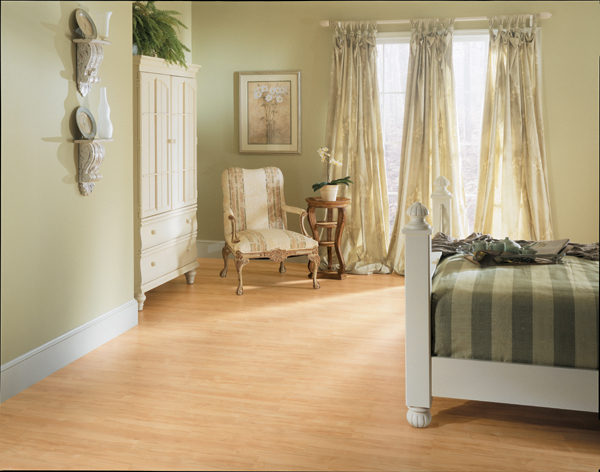 •	No Acclimation: BlueFusion eliminates the need for flooring to be acclimated prior to installation. And you can use your floor immediately after installation, so there’s less disruption to your household! Installing Wilsonart Flooring with BlueFusion Adhesive results in up to four times stronger seams and up to 10 times the moisture resistance of other leading laminate flooring installation systems – yet it adds virtually no time to the installation process. Plus, other products may require up to two days of curing time – while Wilsonart Flooring is ready to be lived on immediately.